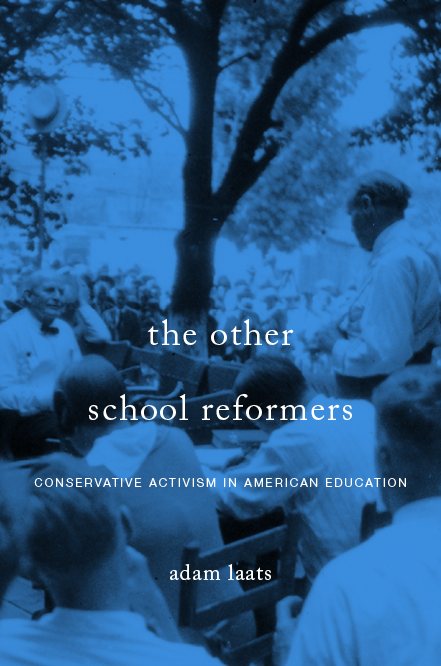 Editor’s Note: As SAGLRROILYBYGTH are sick of hearing, I’m just about finished with my book about the history of evangelical higher education. As always, there was a ton of great material I couldn’t fit in. I’ll share some of the archival gems here. What is a fundamentalist? It’s not as easy a question as it might seem. As we’ve explored in these pages, any attempt at a simple definition quickly runs up against big problems. One quirky document from the archives of the Moody Bible Institute helped me understand how the term “fundamentalism” was really used during the twentieth century. The biggest problem—at least to my way of thinking—is that fundamentalism said it was one thing, when it was actually something quite different. As Tim Gloege has argued convincingly in his book about the early history of the Moody Bible Institute, fundamentalists tended to talk about themselves as defenders of orthodoxy, but their views were in fact quite un-orthodox or even anti-orthodox. Especially in the first half of the twentieth century, fundamentalism was something theologically new, a lowest-common-denominator coalition dedicated to fighting against theological modernism. Unlike real orthodoxies, fundamentalism could never agree on a set of hard and fast theological doctrines. Fundamentalism, in other words, wasn’t a specific set of beliefs or practices, but a loud and often belligerent clubbishness in favor of conservative attitudes about church and culture. The kicker comes from the fact that early fundamentalists such as William Bell Riley said over and over again—loudly and often belligerently—that fundamentalism WAS a set of specific theological doctrines. Riley wasn’t lying, but he was wrong. Riley wanted to insist on his nine-point creed as the one and only definition of true fundamentalism, but he couldn’t impose such a definition. Not for lack of trying, but because as a coalition of conservatives, fundamentalism itself could never be hemmed in by mere theology. That’s the argument I’ll be fleshing out in more detail in my upcoming book anyway. On the campuses of fundamentalist colleges, universities, seminaries, and Bible institutes, the tenuous and ill-defined nature of fundamentalism was always starkly evident, if not often politely discussed. As I was reviewing my files the other day, I came across one document that underlined the ways “fundamentalism” was used in real life. For admission to the Moody Bible Institute, students were required to submit recommendation forms. Like all higher-ed institutions, MBI wanted to know if potential students were good students. Unlike students at secular schools, though, potential MBI students had to provide evidence that they had good missionary potential. One question asked recommenders if a potential student had any “doctrinal, or other peculiarities that would unfit him for Christian work”. One recommender’s response to that question can give us some insight to how the idea of “fundamentalism” worked in practice. Did the potential student have any “peculiarities”? “No,” the recommender wrote, “he is a fundamentalist.” To this recommender, at least, calling someone a “fundamentalist” meant that the person was vouched for, that the person was solid theologically, that he could be trusted as a missionary. It did NOT mean that he or she shared a certain set of ideas about Christianity or about the proper way to read the Bible. It did not mean that he or she agreed with William Bell Riley’s nine-point list of fundamentals. It meant only that he or she had no “peculiarities.” He or she was within the circle of fundamentalist trust, even thought the exact outline of that circle could never be agreed upon. What did being a “fundamentalist” mean? In practice, in this case at least, “fundamentalism” was an affiliation more than an orthodoxy. It was an in-group marker rather than a doctrinal platform. It identified someone as trustworthy without going into specifics about their theological or denominational beliefs. Oh yes William Bell Riley would hate this post, and he would hate what Tim Gloege has to say in Guaranteed Pure. That said, you and Tim have it right . . . and that matters for our understanding of fundamentalism.